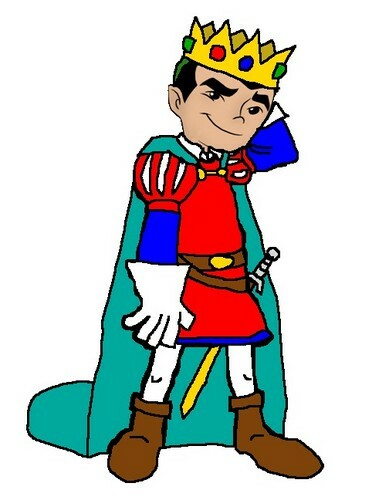 Prince Jake. . Wallpaper and background images in the American Dragon: Jake Long club tagged: prince jake long dragon. This American Dragon: Jake Long fan art contains anime, comic book, manga, and cartoon. There might also be sasakyang pangalangaang.